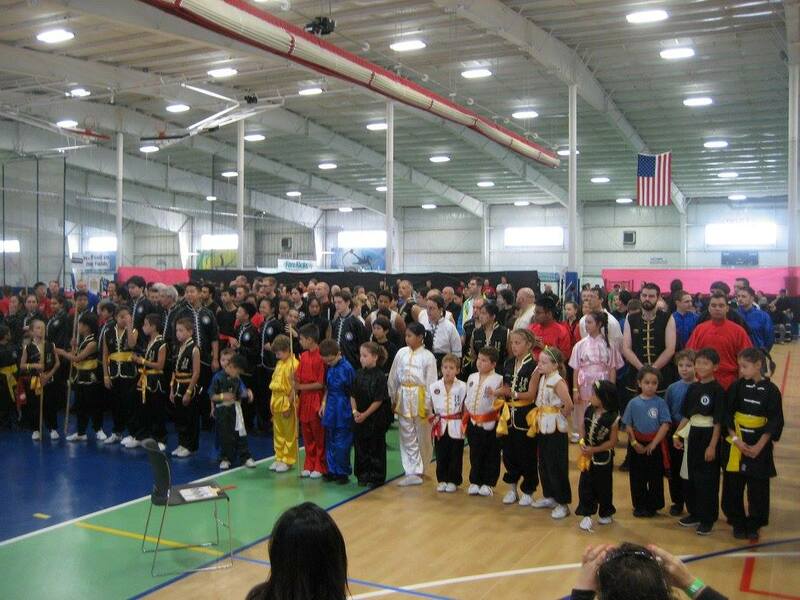 Dear Masters, Sifus, and Coaches, the 7th Annual “New England” Chinese Martial Arts Championship is scheduled for Saturday, October 7, 2017 and will be held at Fore Kicks Sports Complex in Marlborough, MA. 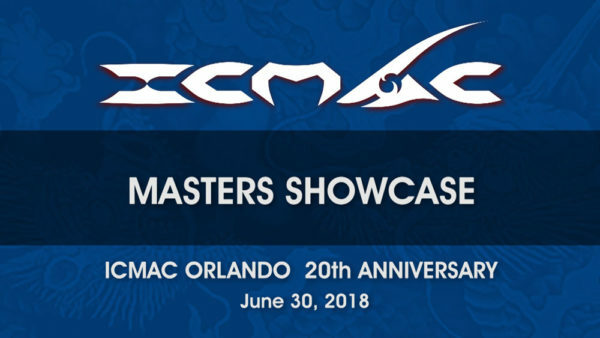 This tournament is now an important stop in the ICMAC circuit and ideal for competitors from the Northeastern US to come and test their skills. With more than 300 divisions, the tournament offers competition for all skill levels and age groups. The Hilton Garden Inn is the Official tournament hotel. Located at 170 Forest St.
Marlborough, (right across the parking lot from Fore Kicks. Spacious, clean suites, pool, fitness facility, other amenities and proximity to the tournament venue, make the Hilton Garden Inn the perfect place to stay.